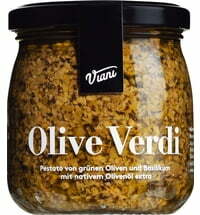 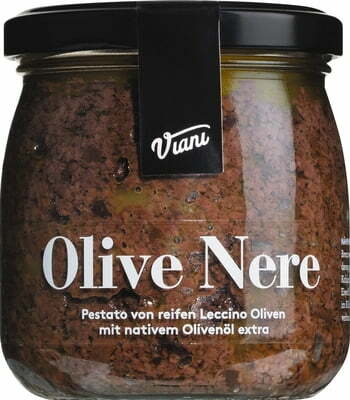 "Pestato" is an Italian speciality that is made with only chopped olives and olive oil. 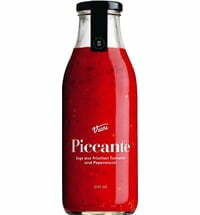 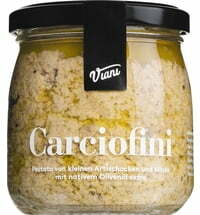 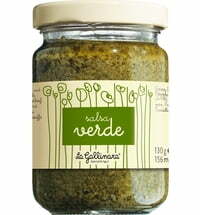 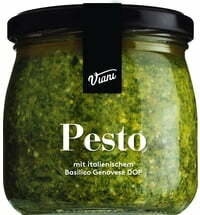 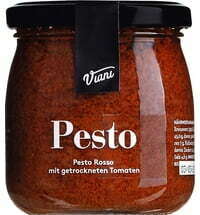 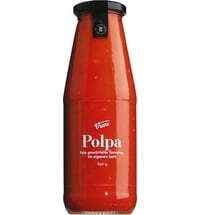 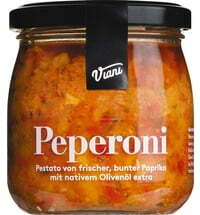 A delicious companion for cured ham and salami, the pestato also can be used as a condiment for beef ragouts and steaks. 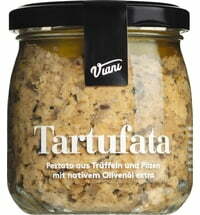 May contain traces of olive pits, lupins, gluten, crustaceans, egg, fish, milk, nuts, celery and molluscs.